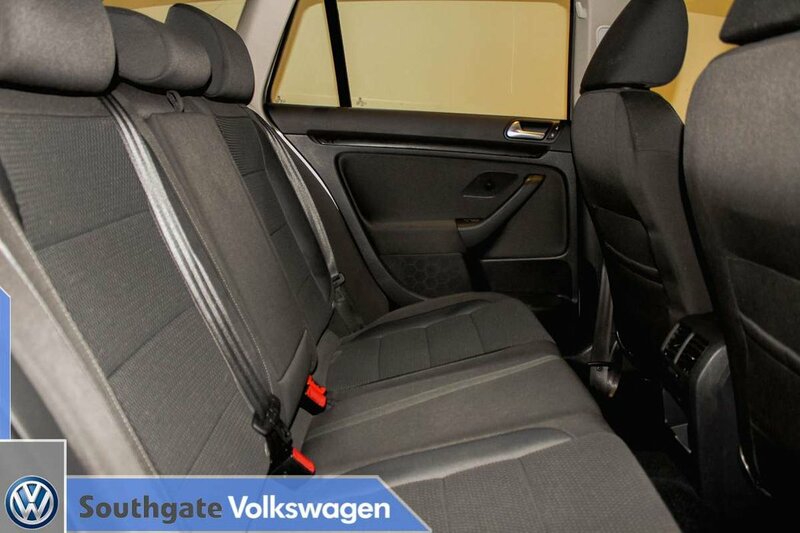 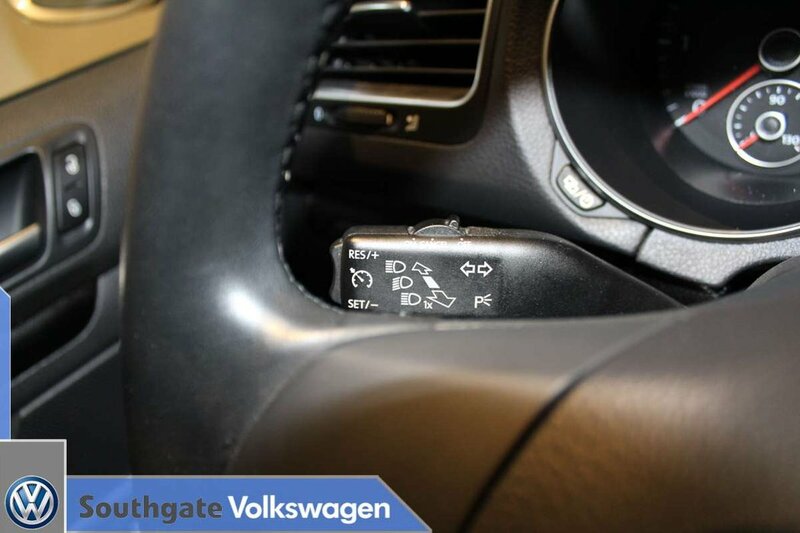 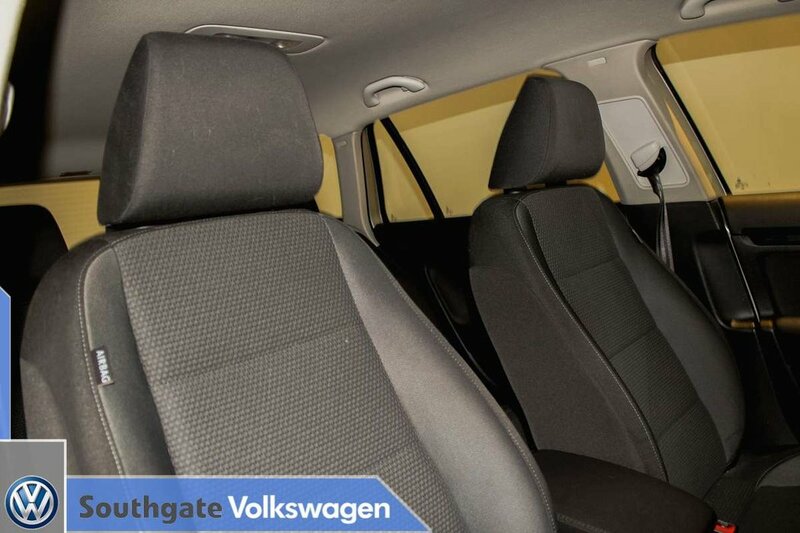 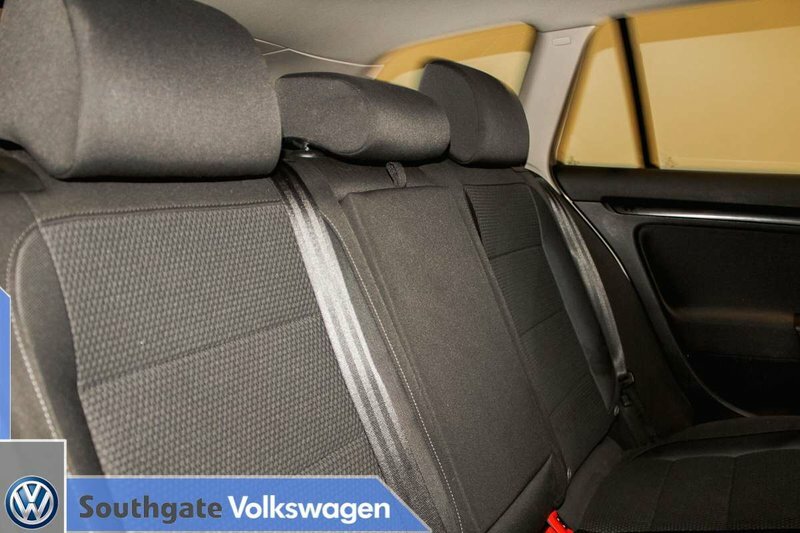 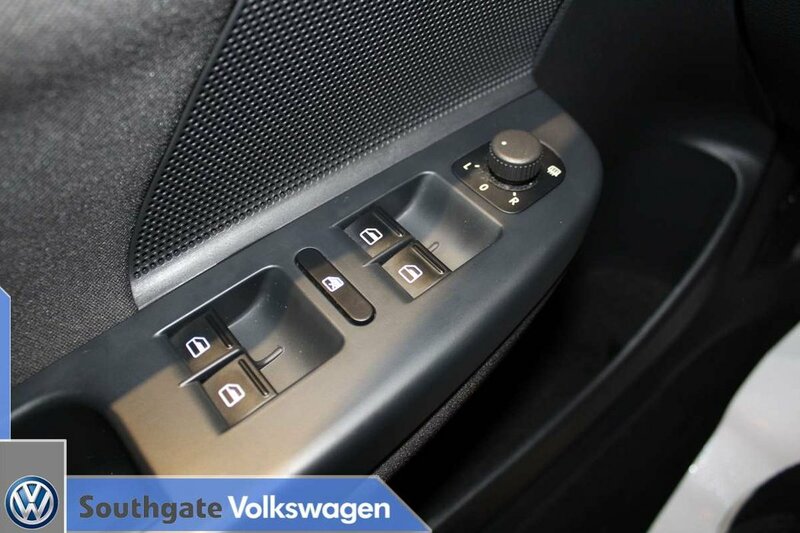 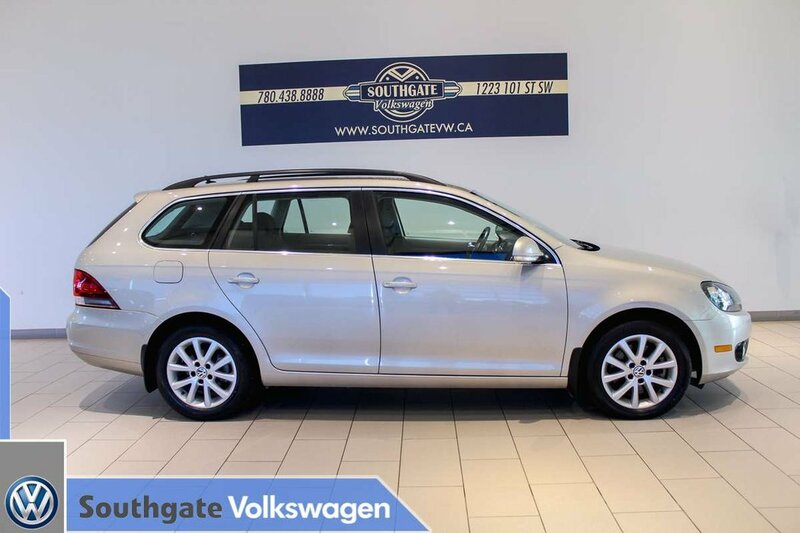 2013 VOLKSWAGEN GOLF SPORTWAGEN|TDI|HEATED FRONT SEATS|CRUISE CONTROL|AM/FM RADIO WITH CD PLAYER|CLOTH UPHOLSTERY|ALLOY WHEELS|ROOF RAILS AND MORE. 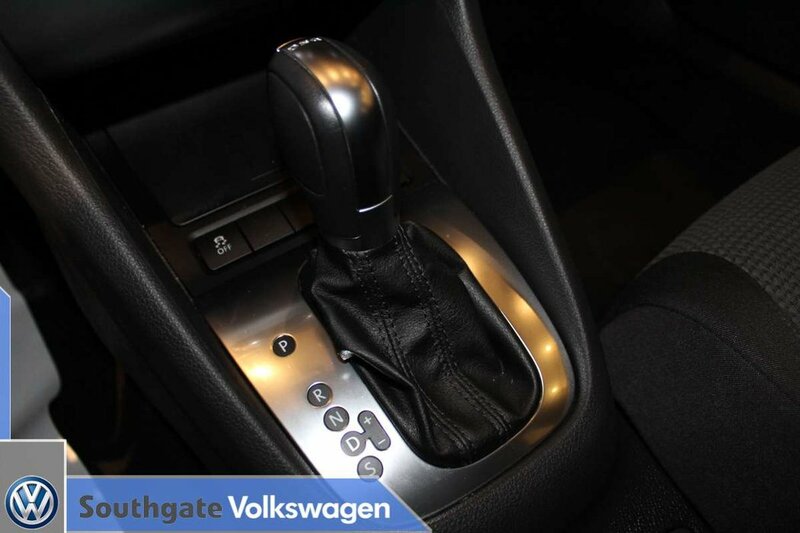 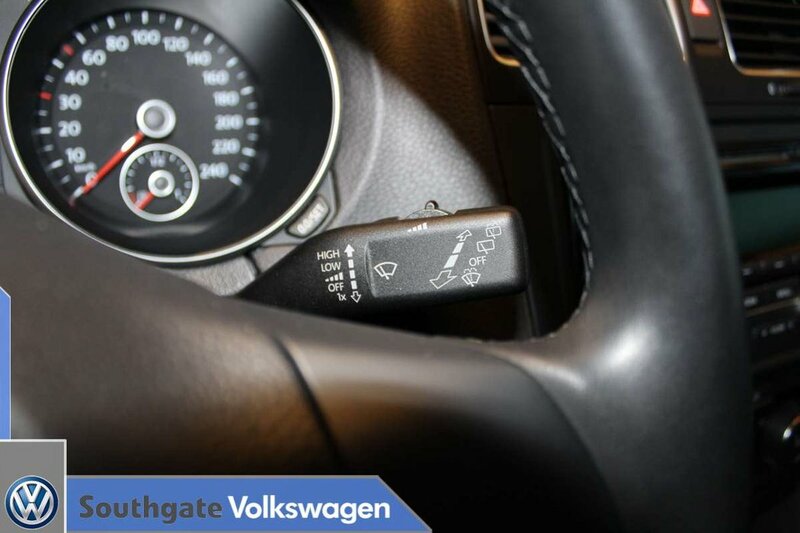 Powered by a 2.0L TDI engine paired to a 6-speed automatic transmission. 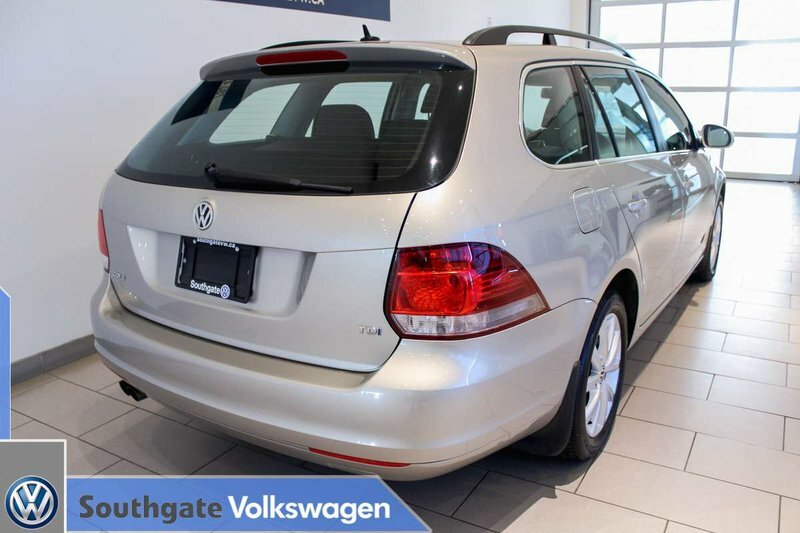 This would be a perfect car for a small family with a lot of room inside and huge trunk space! 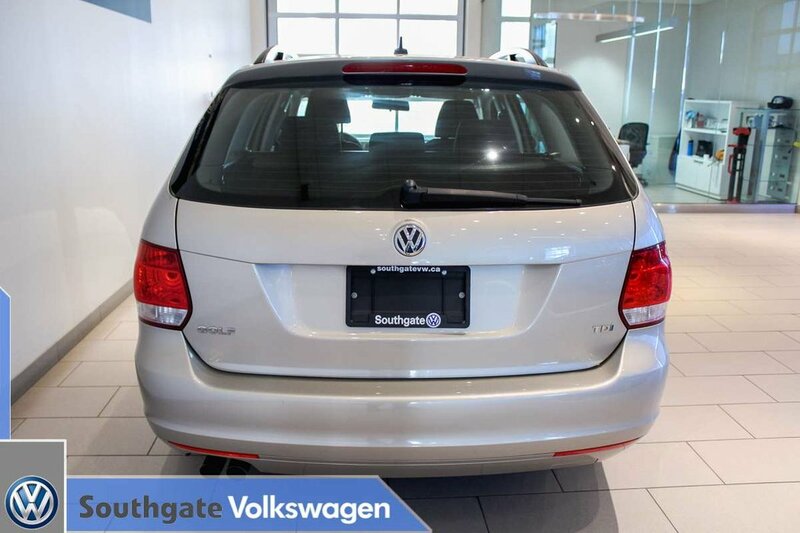 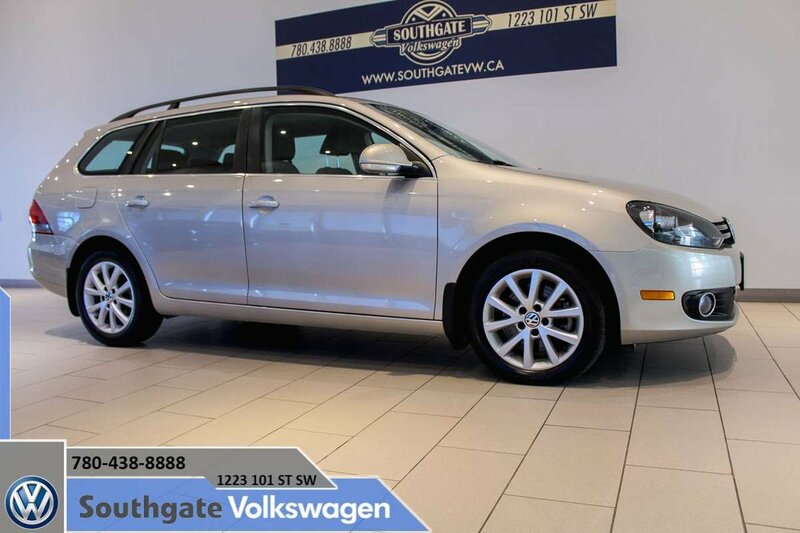 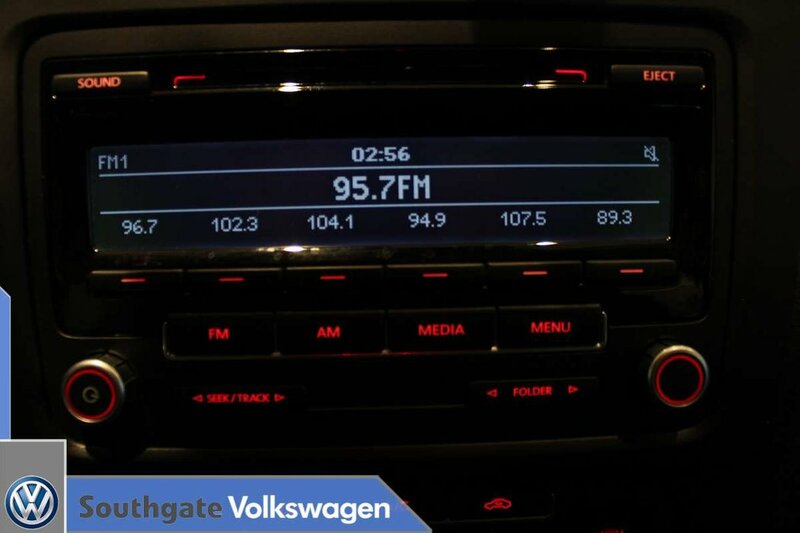 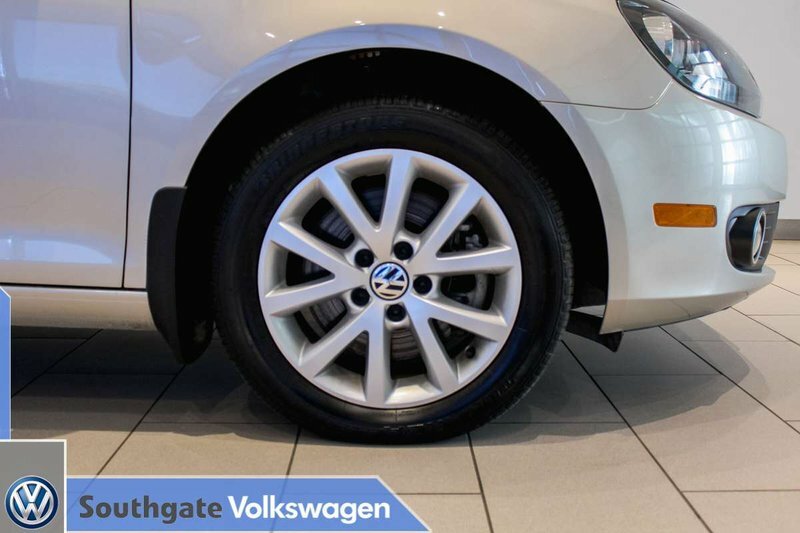 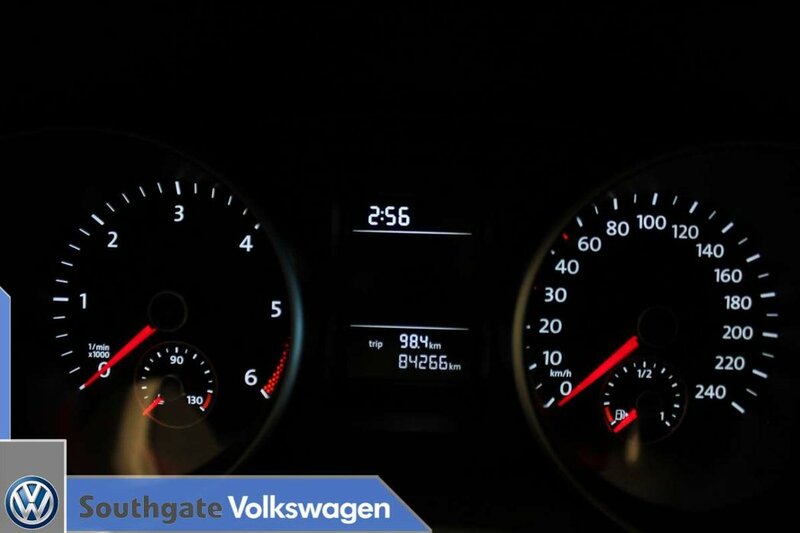 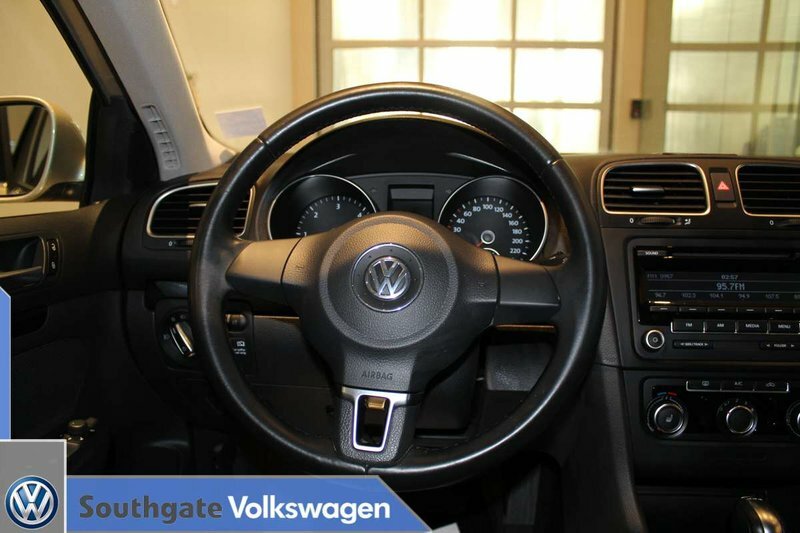 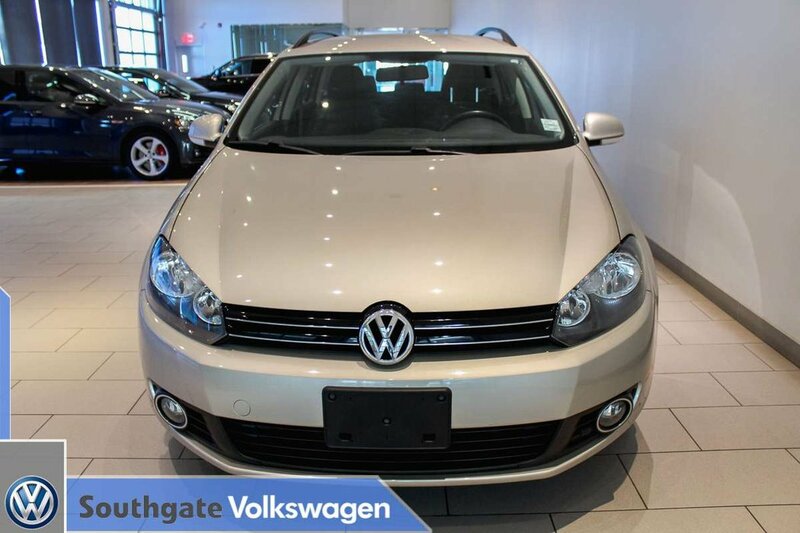 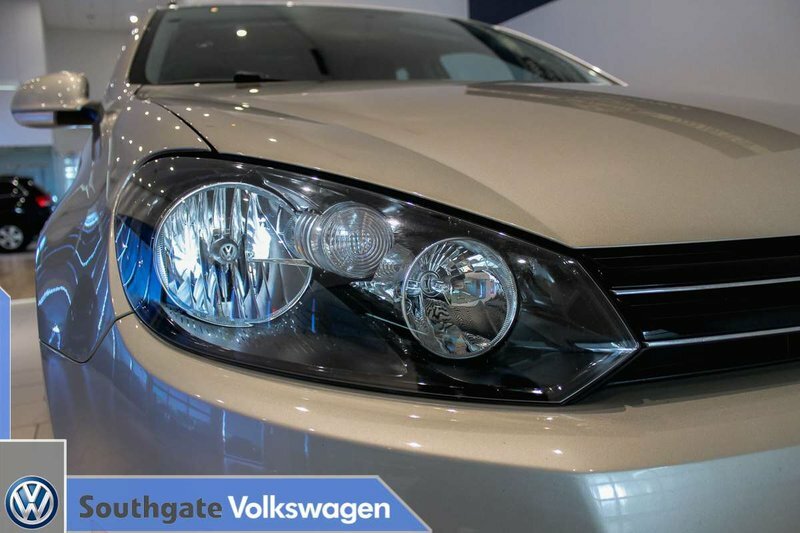 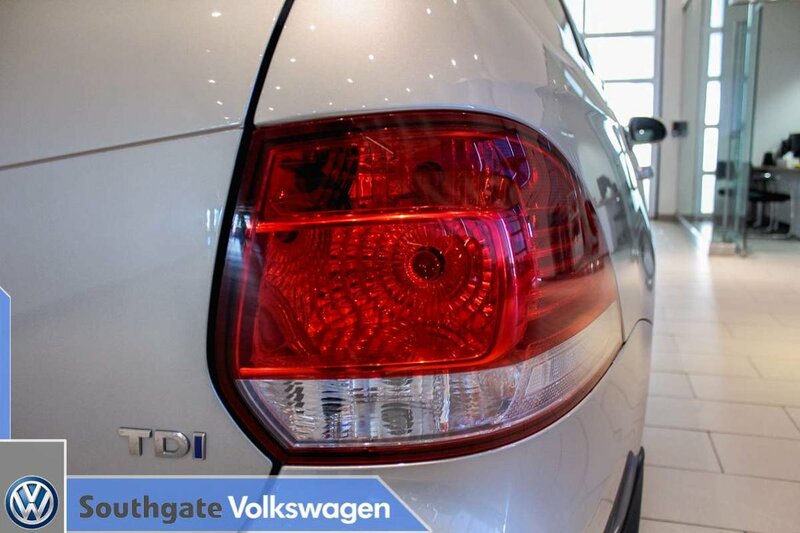 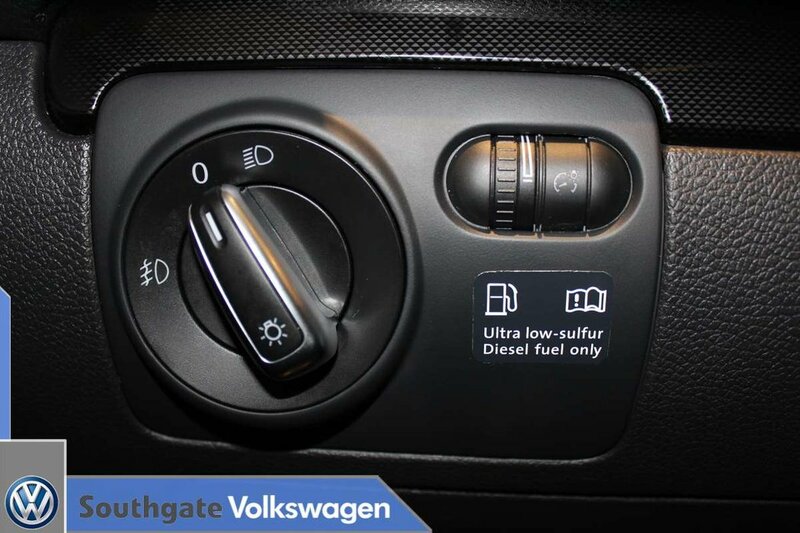 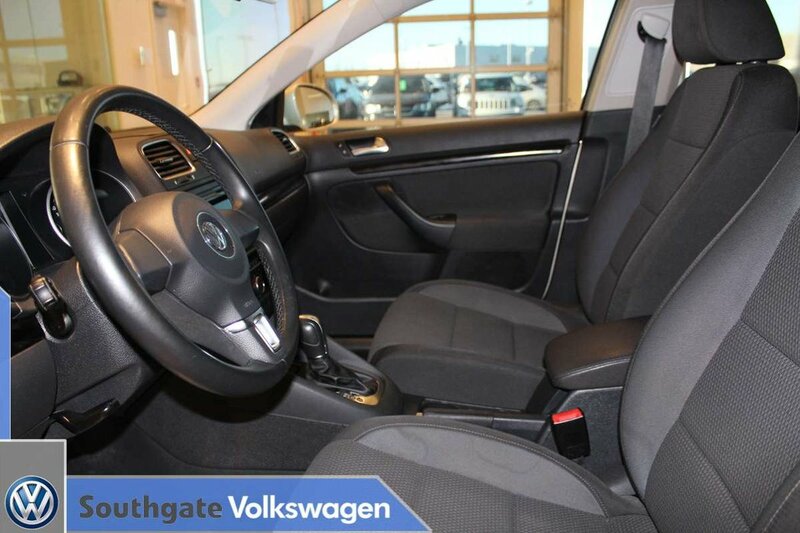 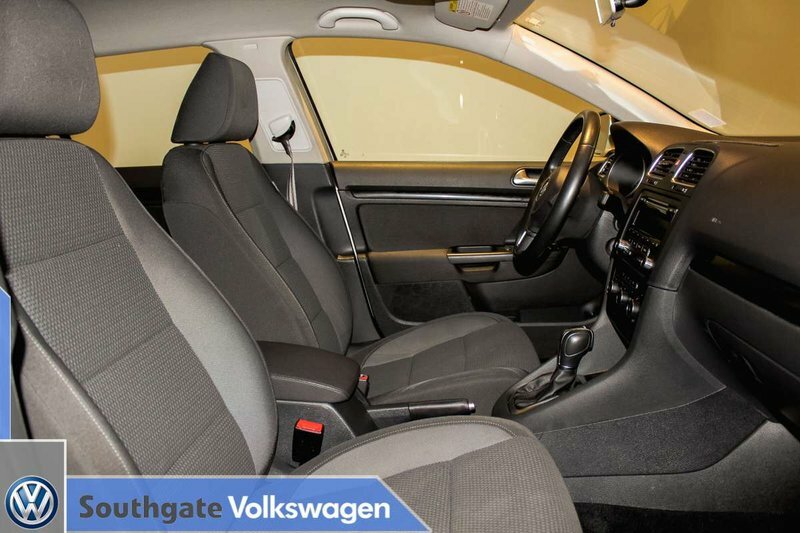 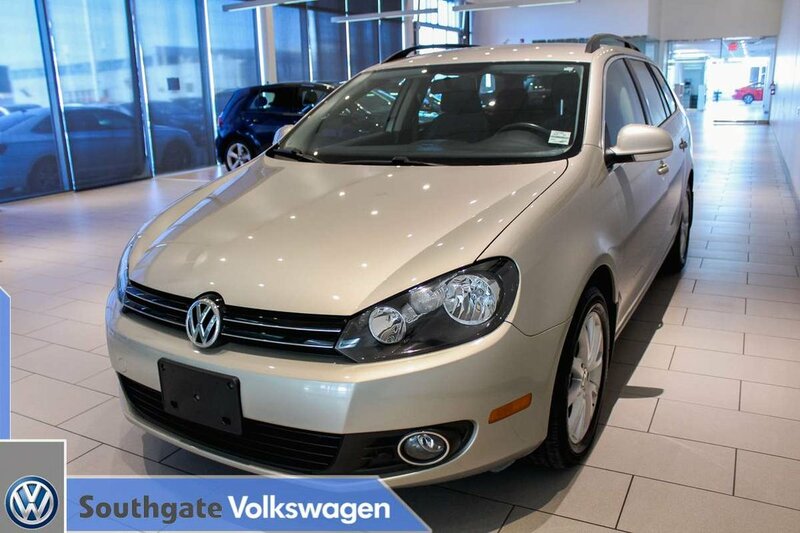 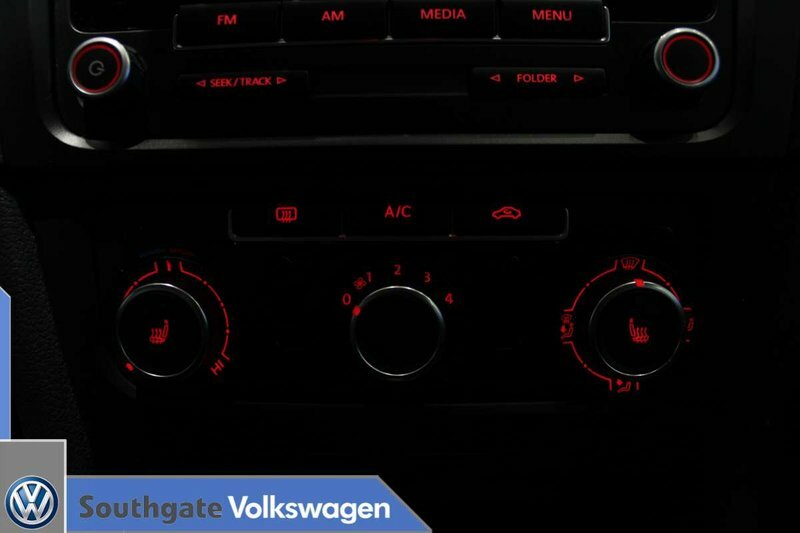 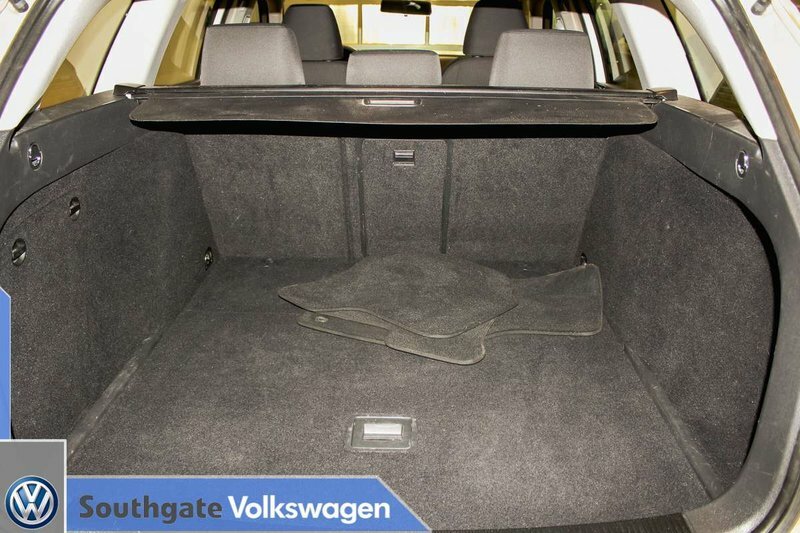 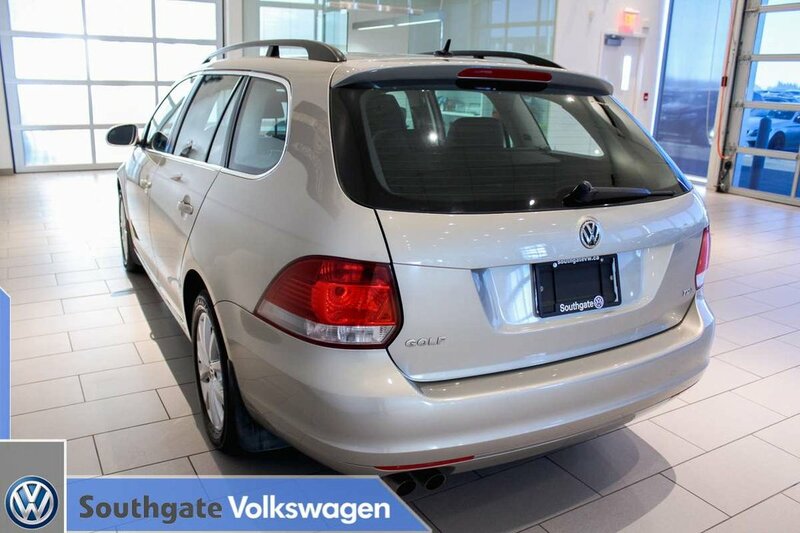 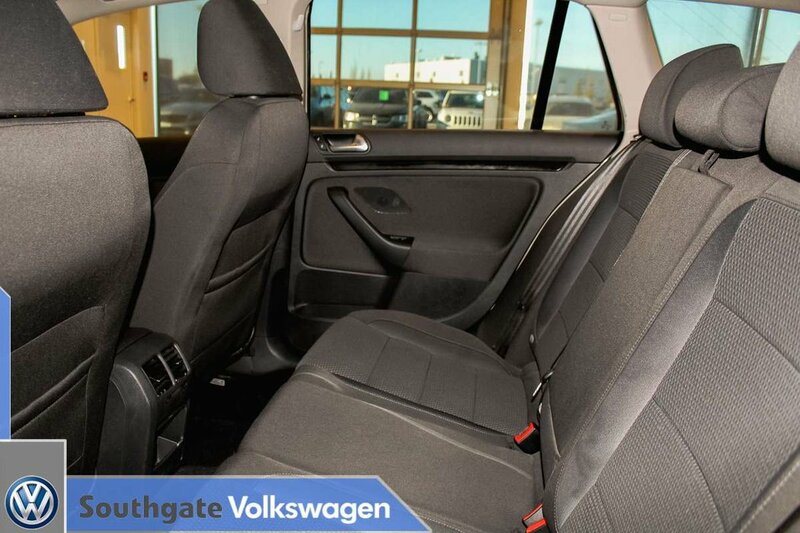 Take this Wagon for a test drive here at Southgate VW.